Hello guys! How are you? Christmas is fast approaching, isn't it? I know, I'm excited too! Christmas season for office workers like me means rest! A lot of them! I wasn't like this when I was still working in the hospital setting. Because, nurses in the hospital don't really bother about holidays (or what day it is) because for them, it doesn't matter much. They need to go to work regardless of what holiday we are celebrating. I remember I did go to duty on Christmas eve of 2009. I felt sad and happy that time. Sad because I wasn't able to celebrate the night with my family and happy because I was able to help our patients in the hospital. But now, since I started working as a government employee, I become too excited whenever there is a holiday! :p Do you have any plans yet for the upcoming holidays? 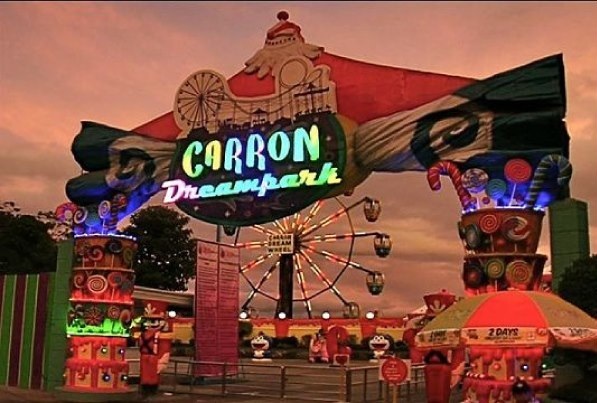 If you are still undecided where to bring your family and if you are on a tight budget, why not visit Carron Dreampark? This theme park is located at Gapan-Olongapo road, Brgy. Sto Cristo, San Isidro, Nueva Ecija. This, is where I live! Seriously! Our house is approximately 600m away from where this theme park is. 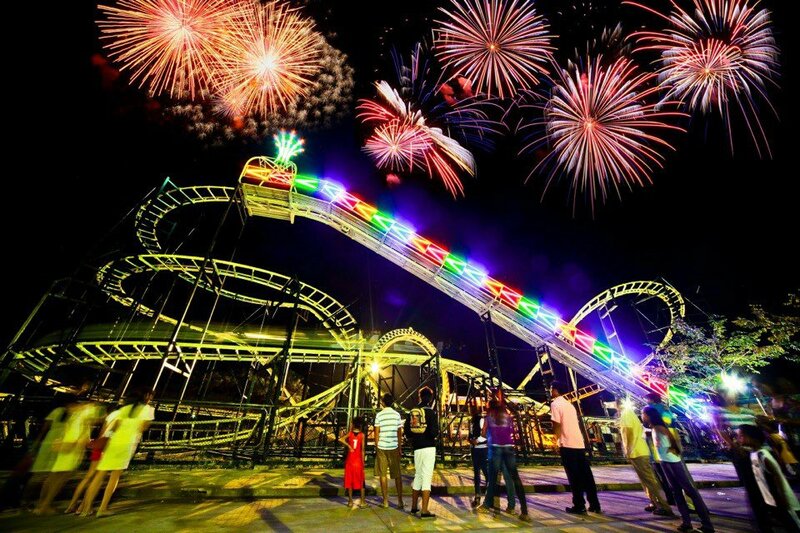 It is labeled as the biggest theme park north of Manila! It is just 1.5hours away and the fastest route is to take the NLEX, exit at San Simon just right after the viaduct. Turn right and just head towards the Gapan-Olongapo road. Again, I do not own this video. No copyright infringement intended. I found this video here. Now, I know you are curious about entrance fees, etc. I did tell you it's for people on a tight budget for the holidays, right? For a small amount of 50php, you can start making your dream a reality! Yeah, Carron Dreampark is really a place Where Dreams Are Real! Ride all you can pass exclusive of entrance fee is just 300php. 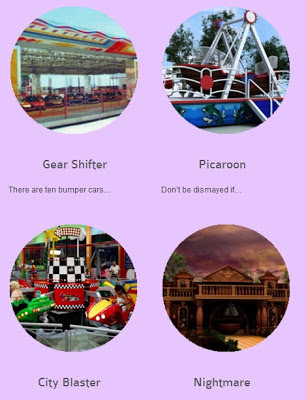 (exclusive of attractions) Nice, ey? For more information on their rates and packages, visit this link! Of course, this amazing theme park didn't forget our Senior Citizens. They offer a pre-Christmas gift to all of them! Their Normal Operating hours is from 4 pm to 12 mn. That's all guys! Happy holidays! 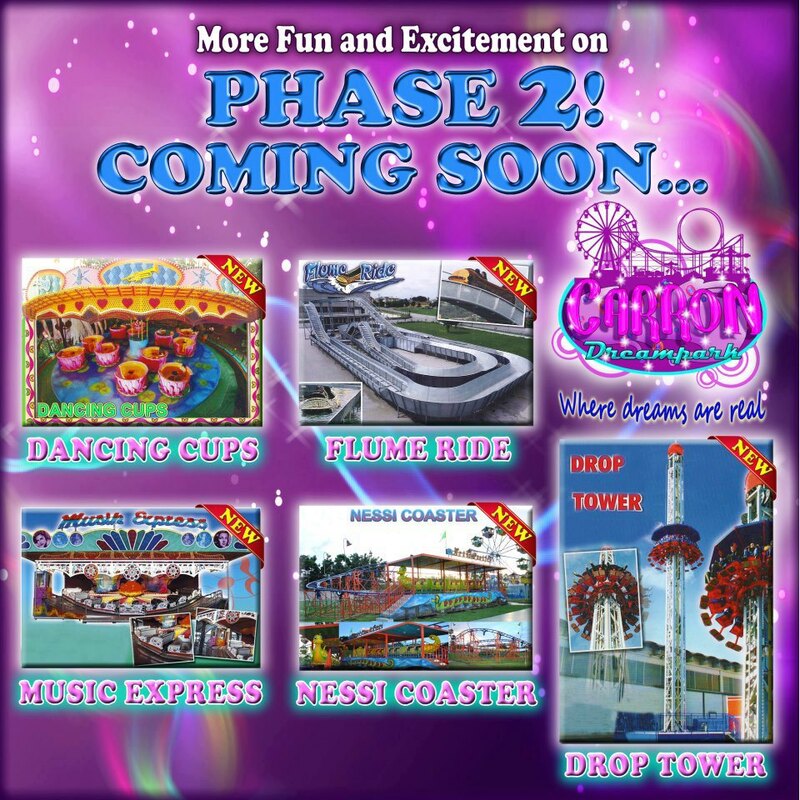 This is good news, thanks for sharing this because we're planning to go either Star City or Enchanted Kingdom to bring our kids there this holiday, this is an addition to our choices. Wow! 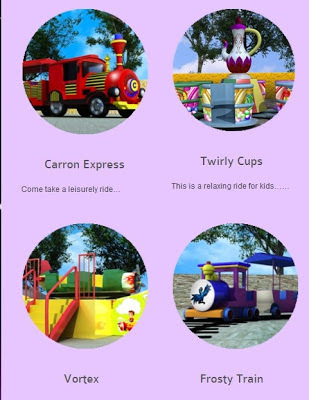 it looks there are so many things to look forward in the Dream Park. It felt like Disney. I'll check this place out when I go up north. Wow! I did not know that there was another them park up north. Now, families will have more choices on places to visit for their holiday. Now another great site is added to our Christmas treat. I'll check muna where to stay since you said 4 pm 12 pm lang ang operating time. Kapos yan sa mga anak ko. It is great to see this kind of park especially in the advancing world of electronics. It is one way to take away the attention of our kids from it and enjoy a family bonding together. 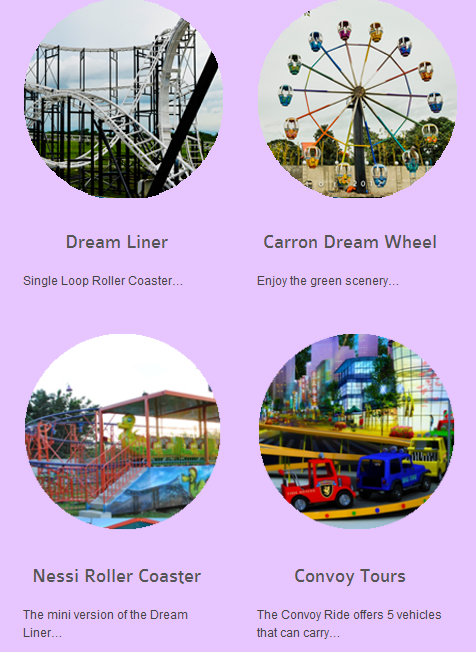 This themepark ain't bad, given that it's just 1.5 hours from Manila. 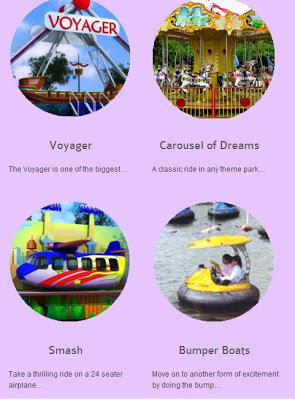 This could be a good alternative to Enchanted Kingdom, that's if their other rides/facilities get finished in time for the holidays. This is good news for the people up there! My father us from Nueva Ecija, specifically from Cabanatuan. I will try to visit this place when I visit him. Wow! 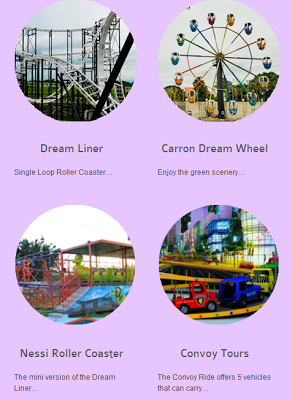 that place is perfect for everyone :) Talagang matutuwa ang mga bata dito sa theme park na to.